What Types of Smokers Are There? 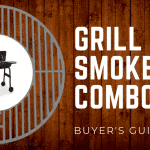 The decision-making process surrounding buying a new smoker can be challenging, overwhelming, and potentially end with you feeling like there are too many options. While there are a ton of brands and models available, there are only a few different types of smokers. In this review, we’re going to take a look at the various types of smokers available and the differences between them. 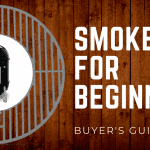 This quick and concise overview will leave you feeling informed and confident when setting out to purchase your next smoker - you won’t want to miss this. A favorite pastime well known by nearly everyone is the charcoal smoker. The act of using a charcoal smoker is unlike any other - its authentic, honest, genuine experience of smoking will make you reminisce about the good ol’ days. 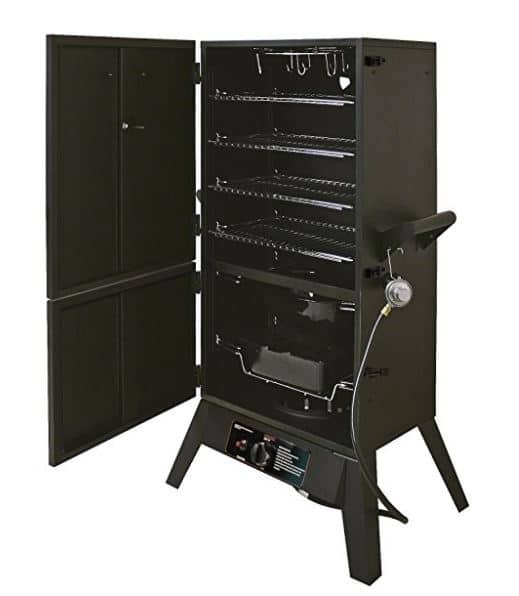 While charcoal smokers may not be for beginners and tend to require a little bit more expertise, that doesn’t mean you should overlook their functionality and performance. Charcoal smokers are not ‘set and forget’ models such as when working with propane or electric, and will require a little extra focus and attention. But, just like anything, practice makes perfect, and you could surprise yourself by becoming a master chef in no time. When it comes to charcoal smokers, we always like to remind folks that you may want to plan accordingly and ensure you're prepared to add some extra time to your process. Starting a fire and getting things going isn't always as easy as flipping a switch. Additionally, you’ll want to do a bit of research regarding the type of charcoal you end up using. Be sure to avoid charcoal that contains lighter fluid - these commonly labeled as self-starting charcoal. 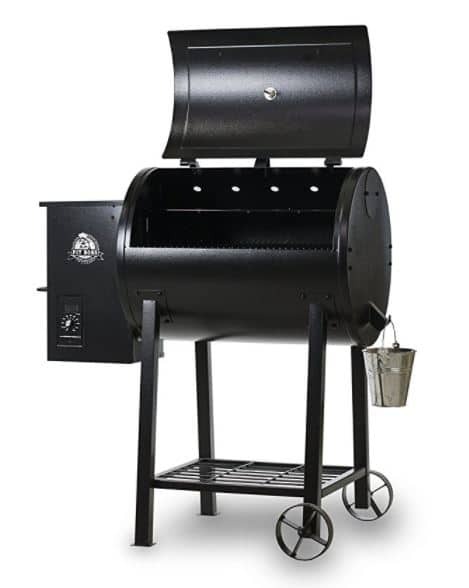 Overall, charcoal smokers are an American pastime and a joy to use. If you've been considering pulling the trigger on a specific charcoal model, trust us when we say you won’t regret it. 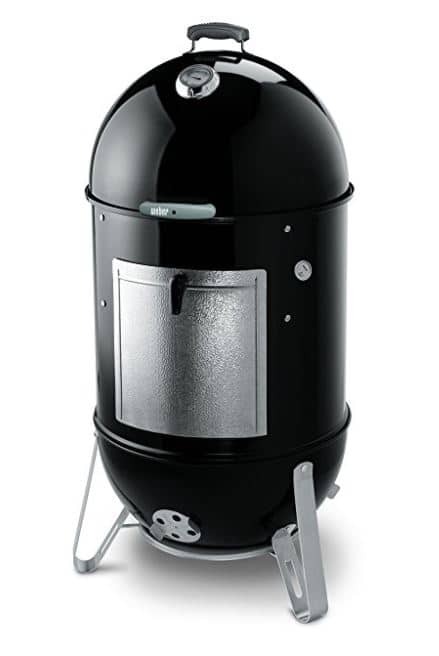 We recommend the Weber 731001 Smokey Mountain Cooker 22-Inch Charcoal Smoker. As an Amazon Choice model, this thing is loaded with features and is extremely user-friendly. Perfect for backyard smoking sessions or spur of the moment camping trips, propane smokers always to deliver. Since they are easy to operate and directly attach to a propane tank, these allow users to have a vast amount of control over heat output. With virtually universal controls, gas smokers ensure your temperature is going to be constant and precisely what you anticipated. Propane smokers have always been a big hit among consumers for their ease of use, but they also allow you to do things aside from just hover over the grill. Another excellent benefit overlooked is that propane smokers can be put to use when the power is out. If you live in remote locations or places where you have to worry about the power surging on or off, a gas smoker may be for you. With so many companies investing in research and development, people can purchase a new propane smoker for relatively cheap and still utilize a handful of bells and whistles that come with top of the line models. There’s nothing worse than being a quarter or half-way through your smoking session and running out of gas. If you’re planning on hosting a party or social, or plan or smoking a lot of meat, be sure to check your supply to ensure this doesn't happen. If you do have to run to the local hardware store for more gas, keep in mind that most replacement parts can be acquired there. This is a massive benefit of propane smokers. 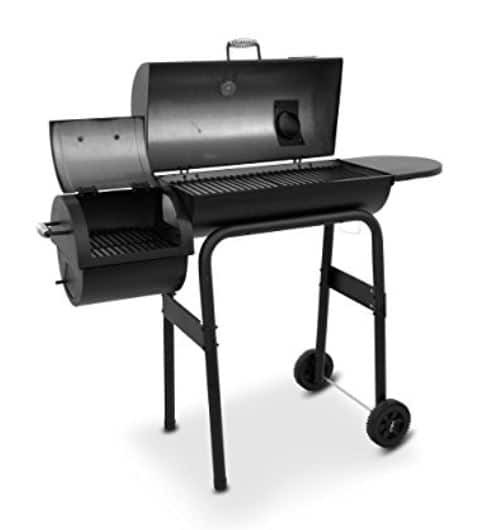 One great propane smoker we recommend is the Smoke Hollow 38202G 38-Inch 2-Door Propane Gas Smoker. 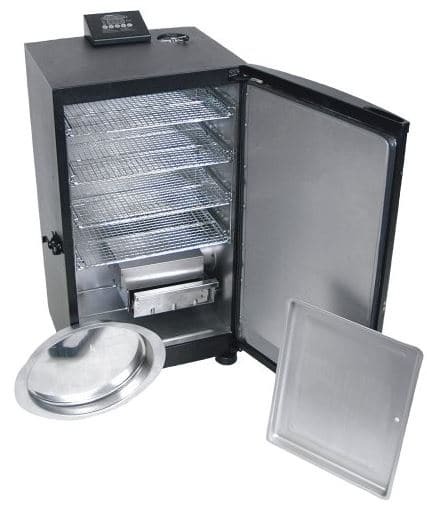 Another Amazon favorite, this smoker comes with a wide variety of features such as 4-chrome plated, cooking racks, a sausage hanger, external temperature gauge, and upper and lower vents to give even more control over temperature. 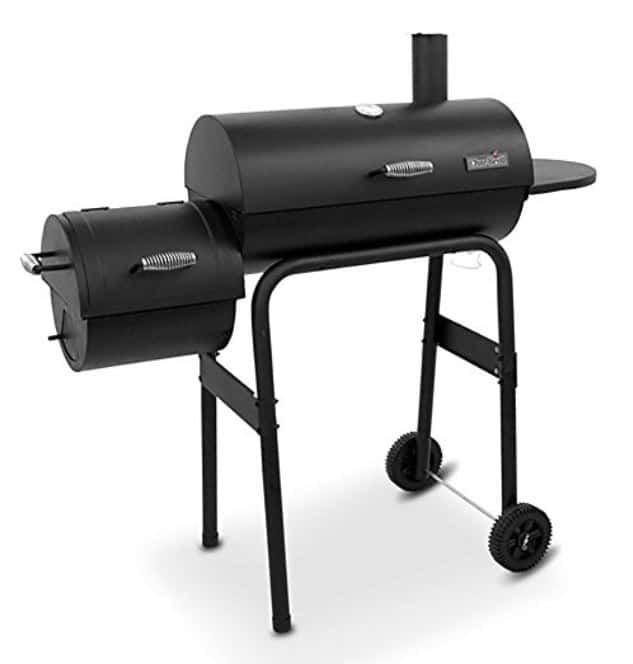 Pellet smokers have been growing in popularity over the recent years and making an appearance among nearly all chefs. One of the main reasons pellet smokers are a crowd favorite is due to their ease of use and ability to maintain a consistent temperature. By using an auger feeding system, pellet smokers are delivered their fuel automatically over the duration of your smoking session. The feature that controls this is the thermostat. 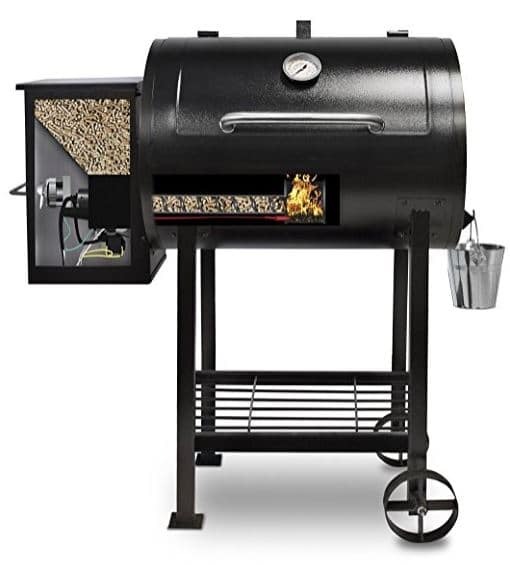 Another main advantage of using pellet smokers is that your meat or vegetables are heated from wood, meaning you can receive those natural flavors by varying the type of pellets you use. Speaking of types of pellets - customers can't stop raving about the diversity offered by pellet companies. A super famous manufacturer is Traeger. They offer an assortment of flavors and are sure to bring the flavor you’ve been after. One of the cons to pellet smokers is the cost. Most are spendy, and replacement parts can be spendy as well if the warranty does not cover them. 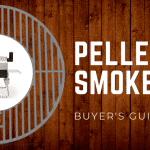 From the pellet smokers we’ve reviewed and used, most will have a longer lifespan if cared for properly. No surprise there. Just be just to take care of your pellet smoker, and your pellet smoker will take care of you. 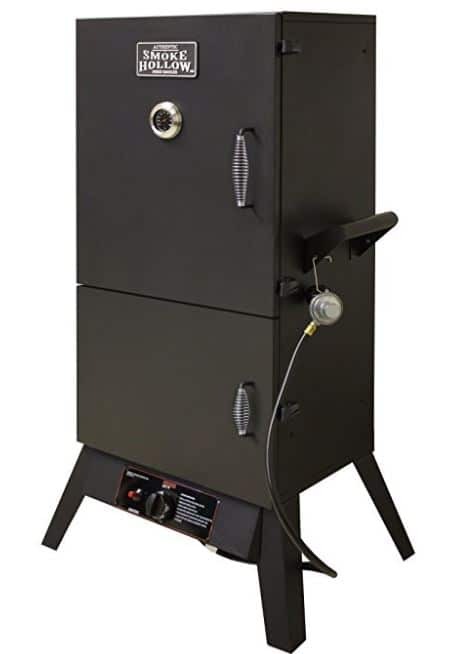 Our top pick for pellet smokers has to be the Pit Boss 700FB Wood Fired Pellet Grill - if this is the first you're hearing of this model, be sure to read our full write-up about this smoker. Extremely popular among those looking for a “set and forget” model, electric smokers are very straightforward and easy to use. Because of this, they are commonly the focus of many amateur chefs. 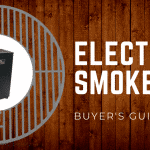 If you’re someone who already has an electric smoker and is looking for a guide on how to use it, you should also refer to our guide on How To Use an Electric Smoker. Since they require very little attention, these are perfect for a long smoking session or cooking large amounts of meat at once. If you have a supreme wireless thermometer that aids you in this process, you can relax that much more. Electric smokers tend to be hassle-free, but are also great for those who like to keep up on the process. Some models can feature glass doors so you can peek inside while others feature digital thermometers. These smokers are perfect when it comes to check-ups and getting an idea of where you’re at in the process. While they may not offer quite the same flavor as charcoal or wood smokers, another great advantage to electric smokers can be their clean up. Some models feature removal drip pans and doors that make cleaning a near walk in the park. They are easy to maintain and may be considered a ‘golden ticket’ to smoking. One disadvantage (as odd as it may sound) is the fact that you must have electricity to operate these. Yes, shocker - pun intended. But, this is a true disadvantage among other smokers that you can bring camping or tailgating. There are a ton of electric smokers on the market, and each come with their unique features. If you’re setting your horizons on an electric smoker, be sure to check out our review of some of the Best Electric Smokers. 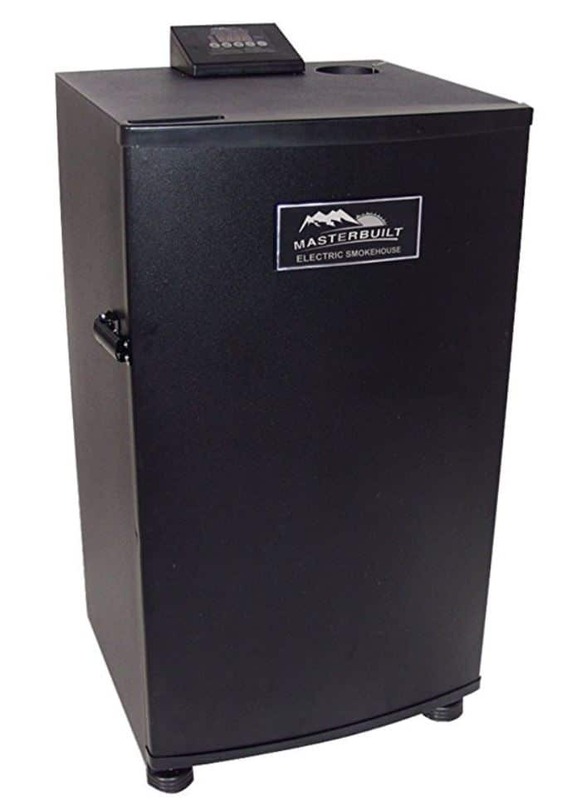 One of the most popular electric smokers is the Masterbuilt Electric 30” Digital Electric Smoker - be sure to check out our review of this model. Horizontal smokers became readily available to consumers and took off like wildfire. The massive benefit of getting a horizontal smoker is their capacity - these are meant to hold an insane amount of meat. Their ability to use real wood as fuel is also an excellent benefit for beginners who are looking for more traditional methods. Horizontal smokers come in a variety of sizes and price tags which means they are ideal for diverse groups of people. Regardless of your experience level, you can't go wrong with a model like the Char-Broil Standard American Gourmet Offset Smoker. In the end, the type of smoker comes down to what style of smoking you prefer and your environment. 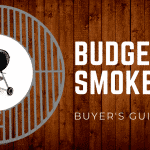 There are numerous things to consider when investing in a smoker, whether it’s your first one, or an upgrade, it’s always best to weigh out your options and do your homework - luckily, we have you covered there. If this was helpful, be sure to drop a comment below and let us know what part stood out most. We love hearing from our readers and hope this excelled your upcoming purchase. Happy smoking!